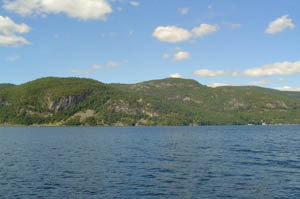 The hamlets of Dresden and Putnam are small, rural communities with access to both Lake George and Lake Champlain. The historical areas of both Vermont and New York are readily available to residents of both communities as are the 4-season recreational activities of both the Adirondacks and the Green Mountains. Dresden/Putnam real estate includes a significant amount of vacant land as well as a wide variety of homes.